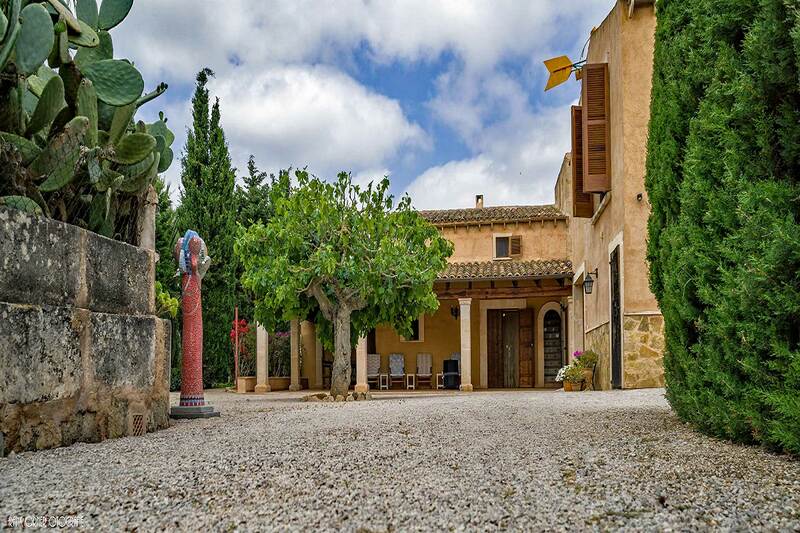 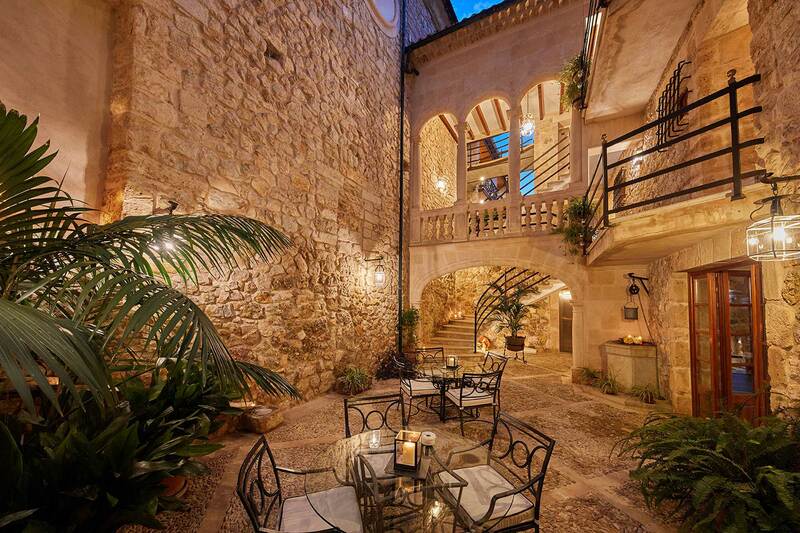 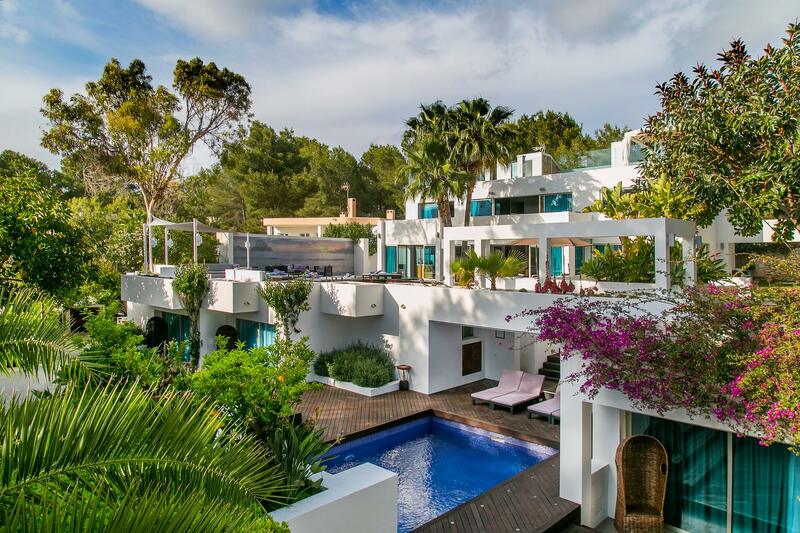 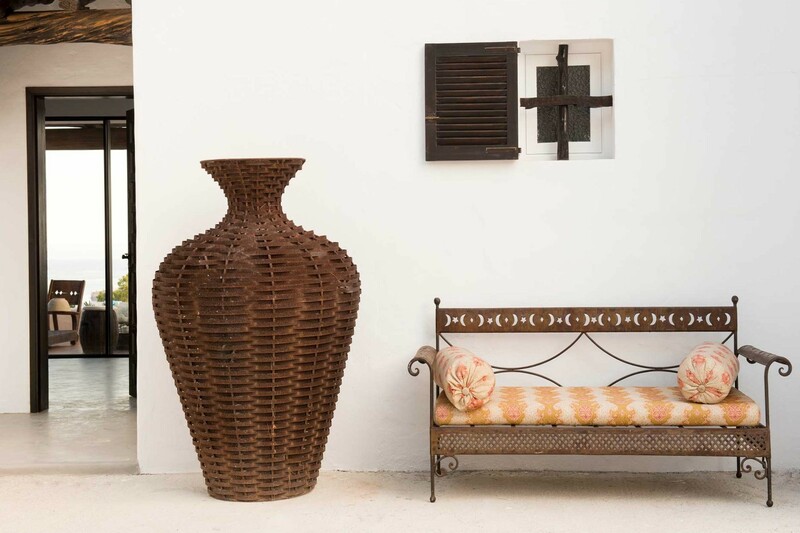 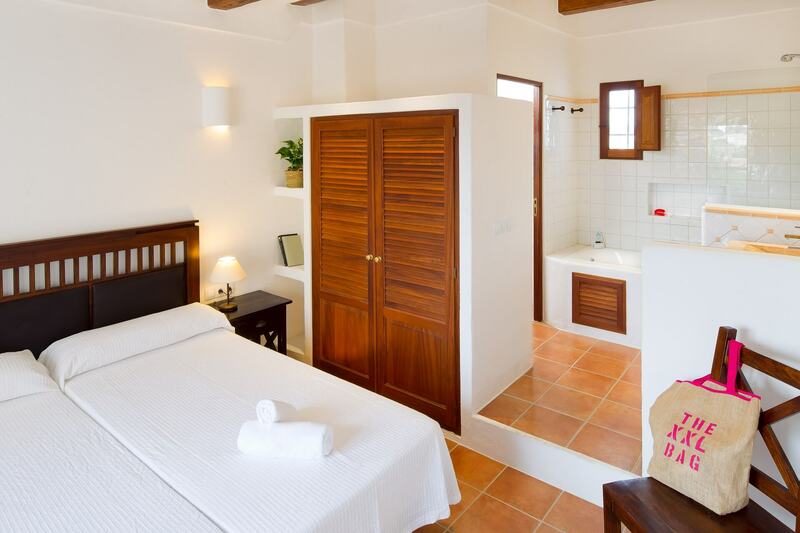 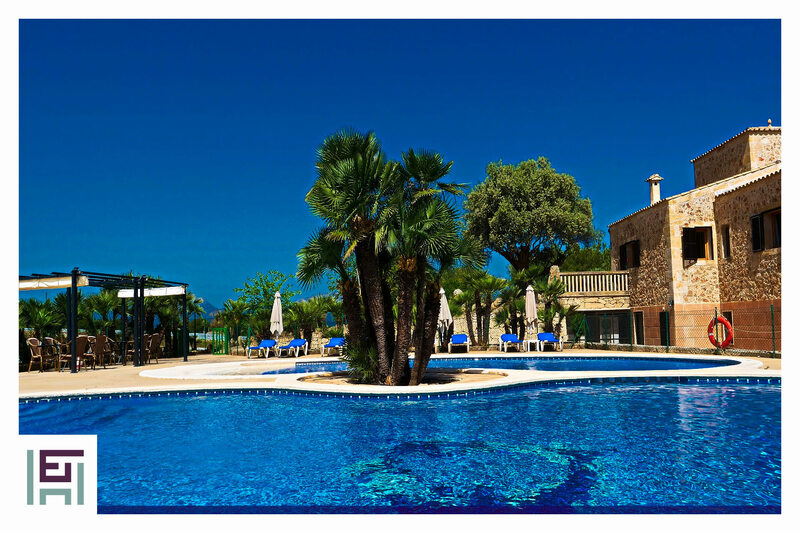 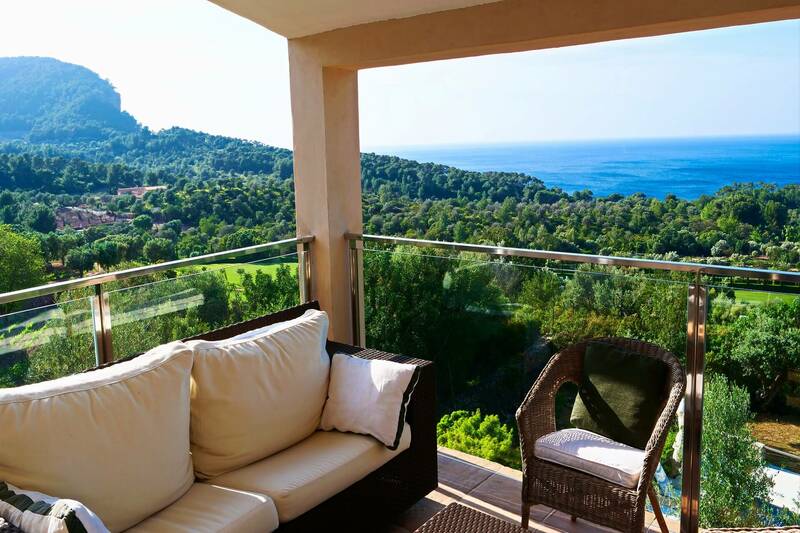 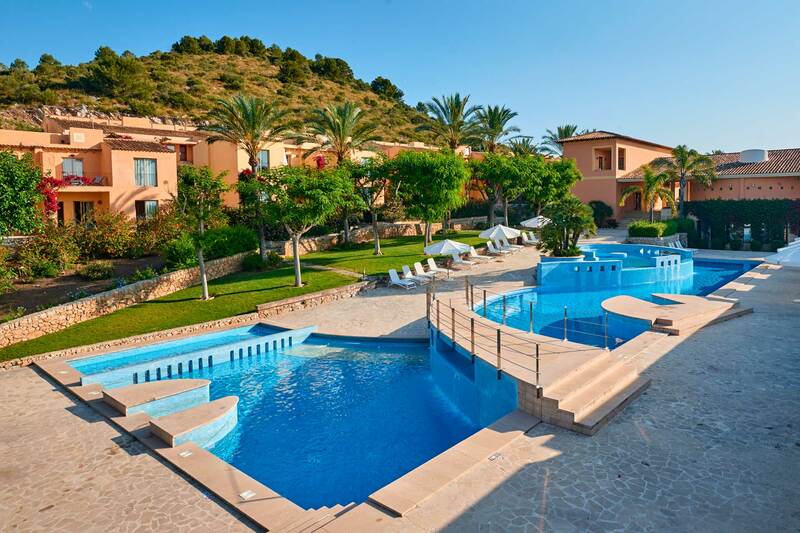 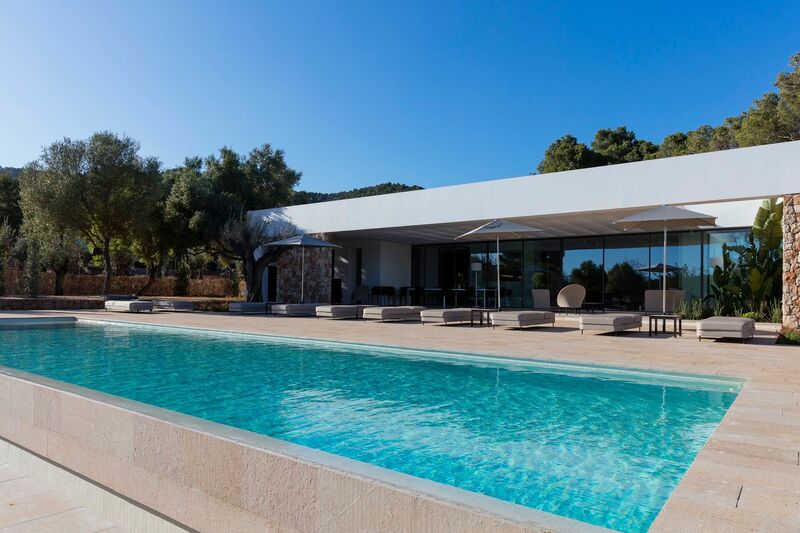 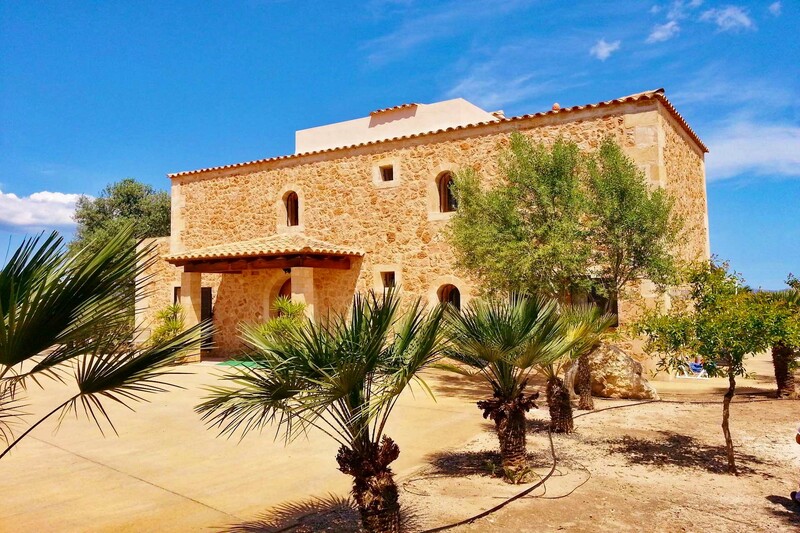 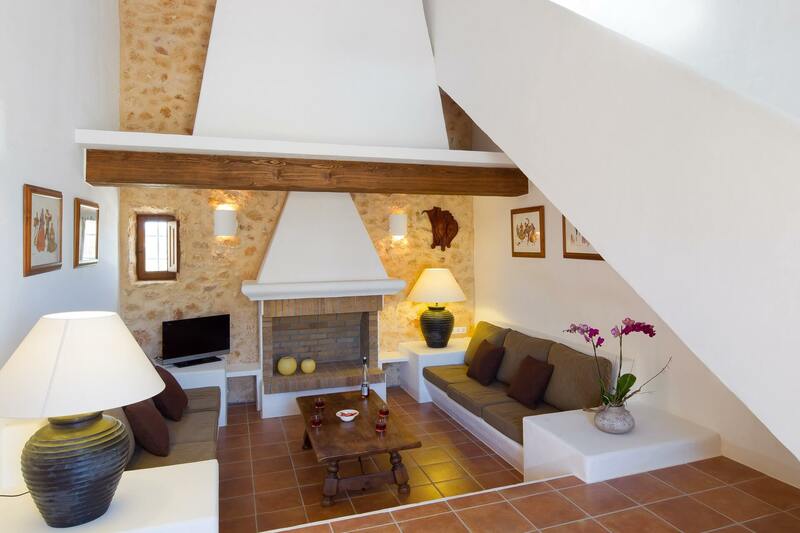 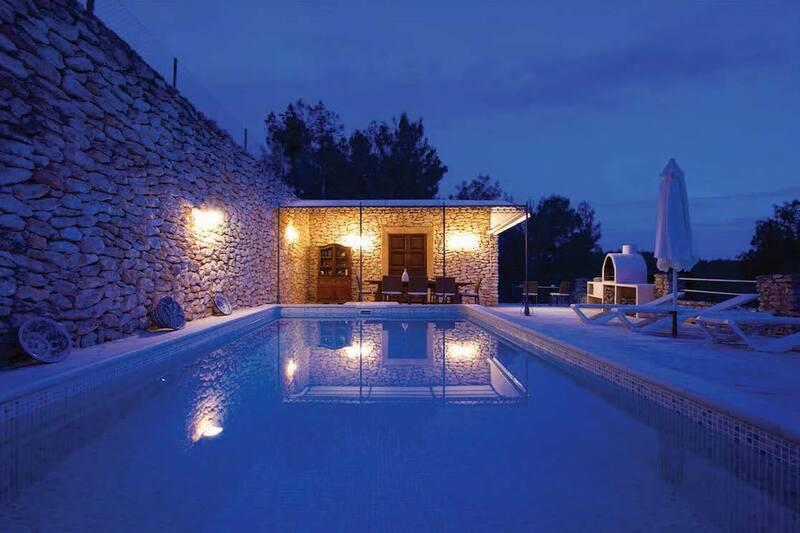 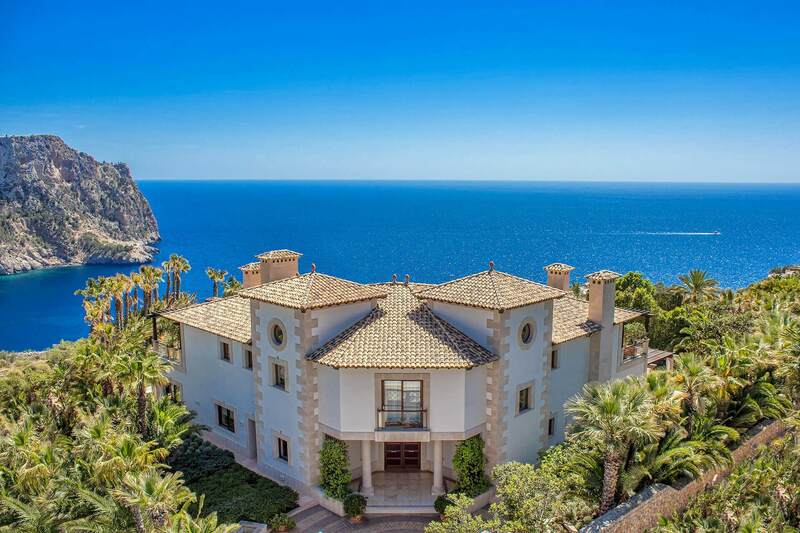 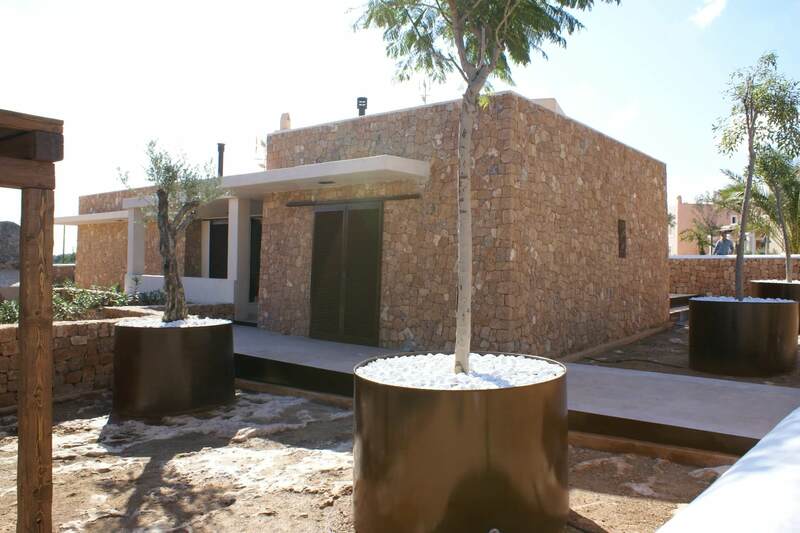 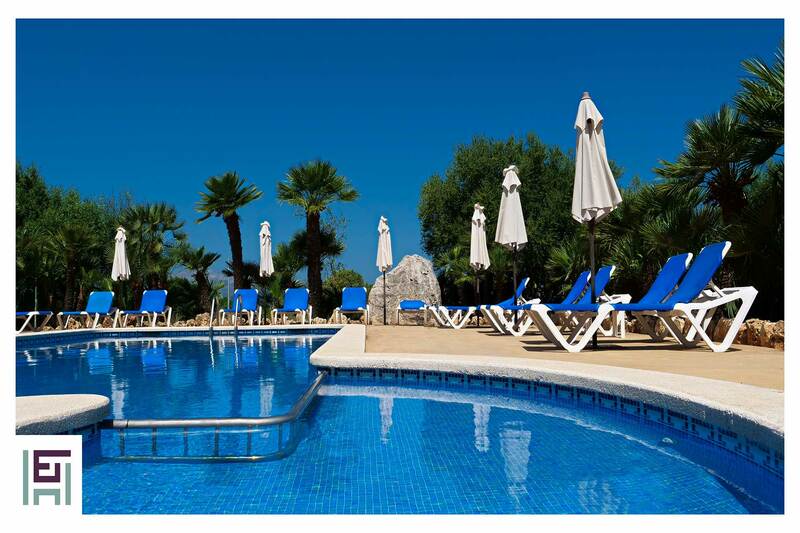 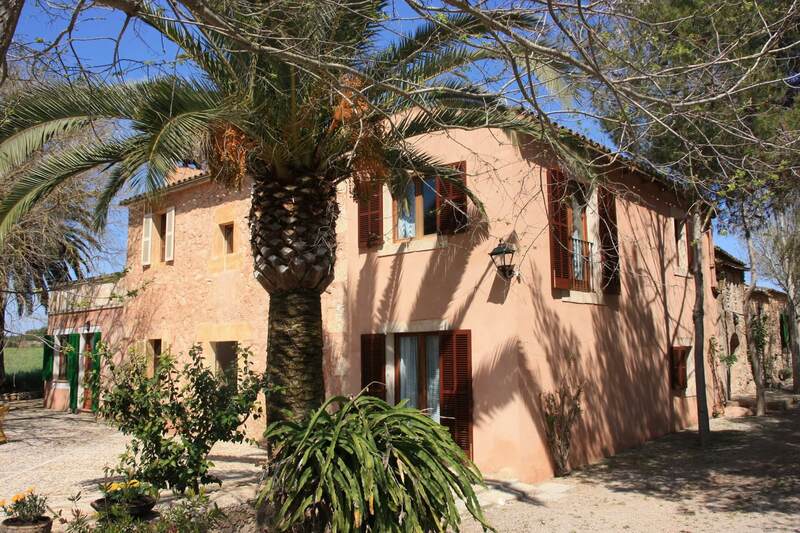 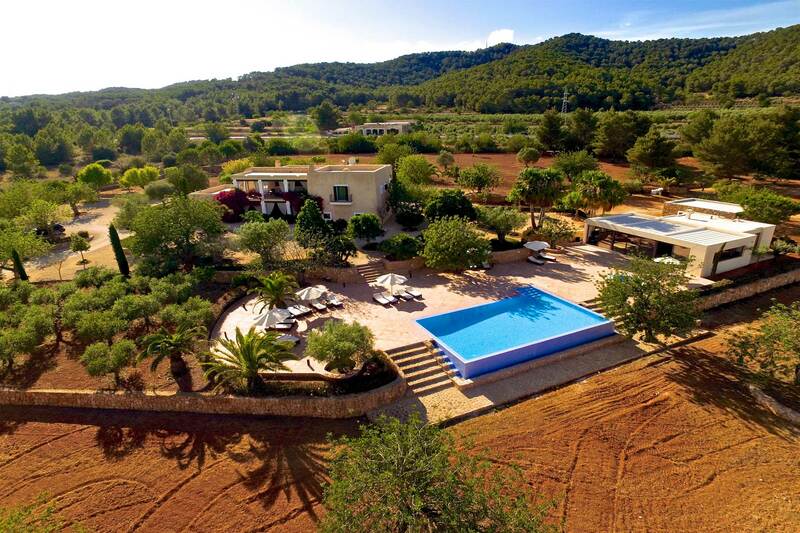 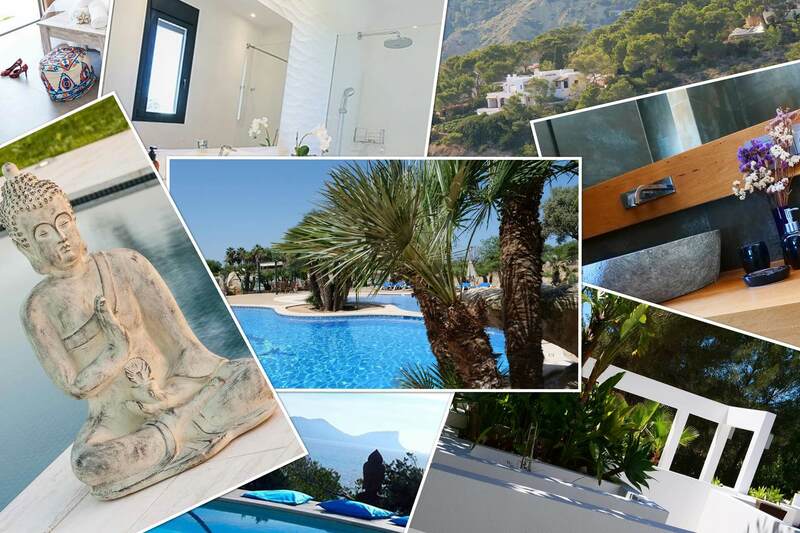 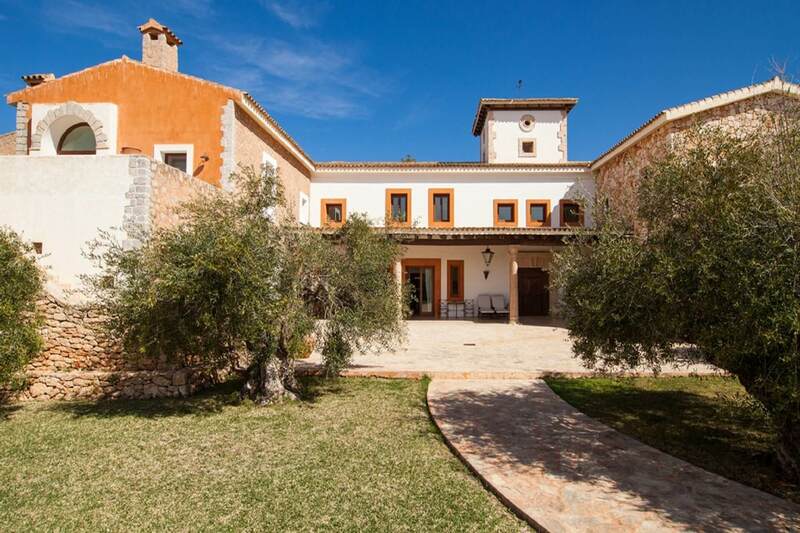 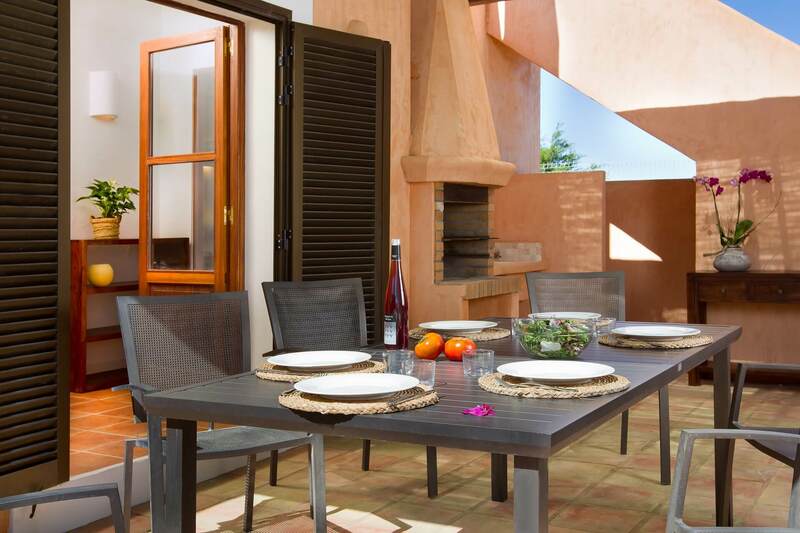 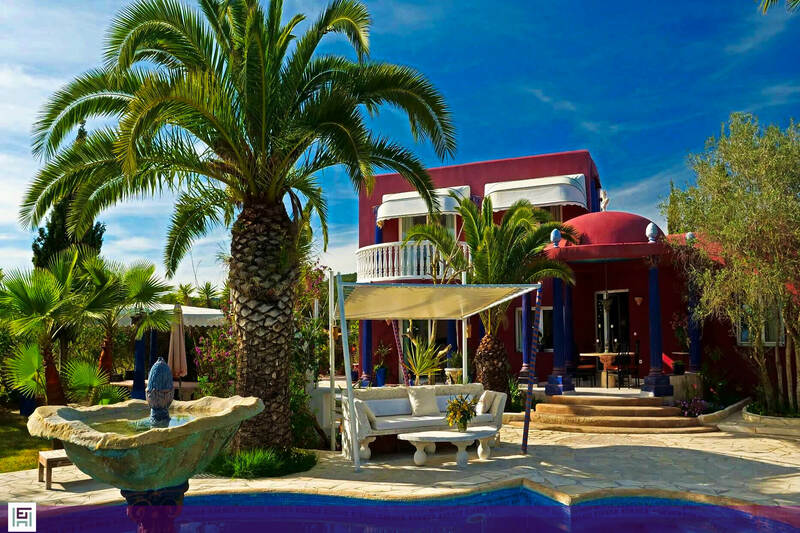 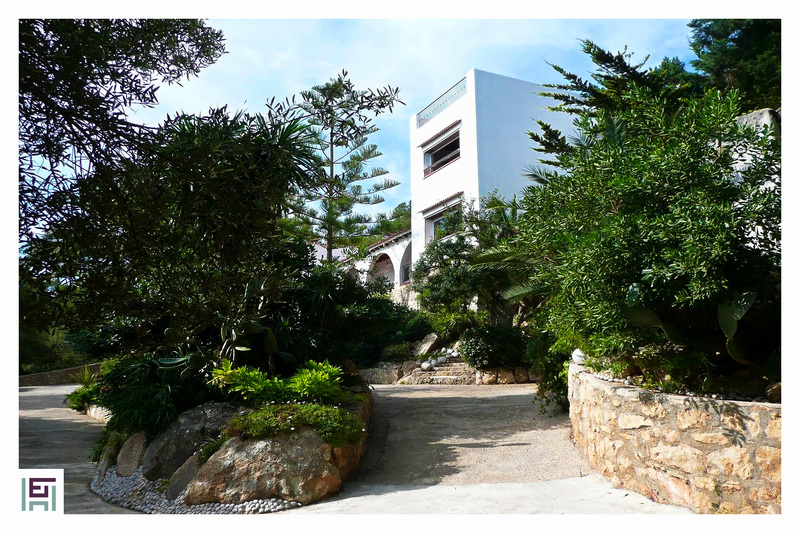 Holiday Exclusive - Luxury Fincas, Villas, Finca Hotels and apartments in the Balearic islands! 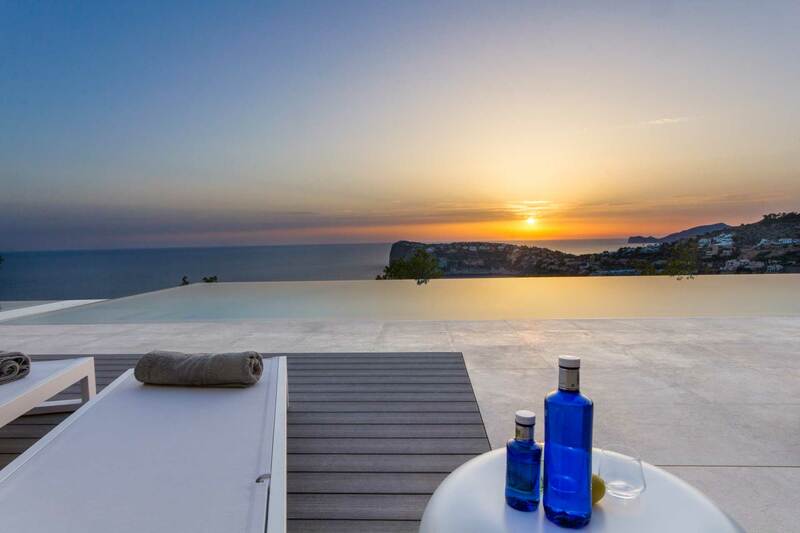 Should you have any questions or when you cannot find any property in our portfolio that fits exaxtly to your demands, please feel free to contact us. 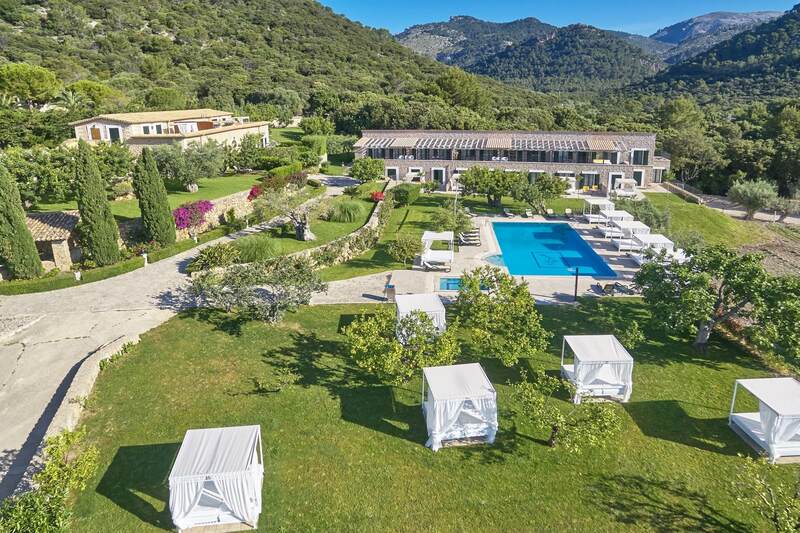 Find your personal luxury residence.